Nothing new to report. No sign of birth defects. I am still team yellow. 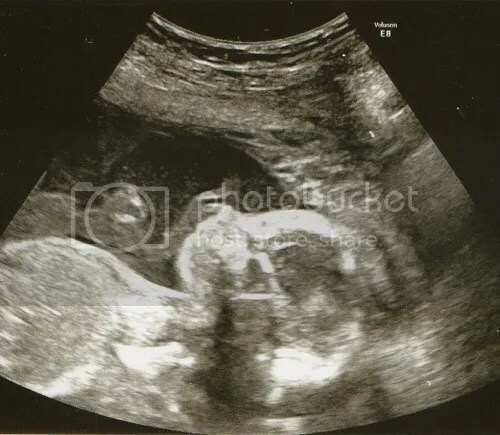 The images were better and clearer at the 15.5-week scan than at this one. 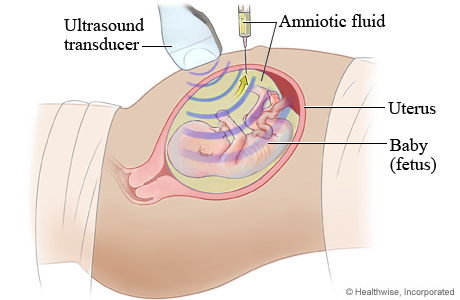 Baby is still measuring almost a week ahead. 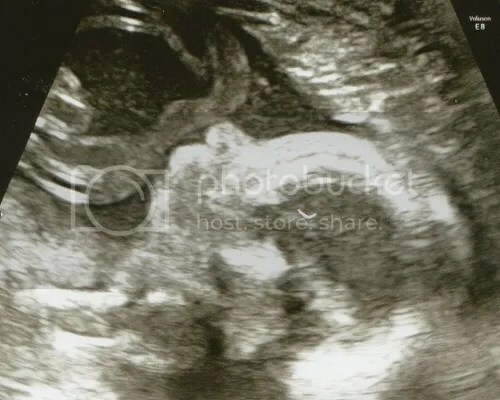 If they were going by the ultrasounds, they would put the due date at Sept. 14. 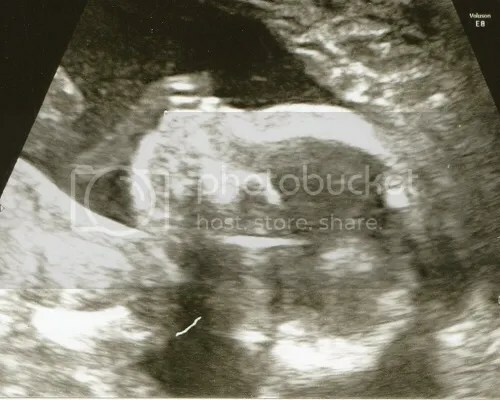 However, since I am sure of my LMP and ovulation dates, I refuse to budge from my Sept. 20 due date. What I was doing today. I arrived at the maternal-fetal-medicine clinic, which is in a different hospital from the one where I usually see my doctor. The first thing they did was to send me to the lab to have my blood drawn because I’m Rh-negative and they needed to prep my RhoGam shot. Had the blood drawn from my left arm and headed back to the MFM clinic. A genetic counselor called me back to her office and we spoke for 20-30 minutes. We talked about the genetic problems in my family and my daughter’s diagnosis of 22q11.2 deletion syndrome. I said that, while I believed my daughter’s condition was a de novum appearance of the disorder in my family line, I had felt so much grief at my daughter’s birth with a new doctor coming into my room every few hours to tell me something else was wrong with my daughter, it had just been overwhelming. If I was going to have another child with special needs, I needed the time to grieve and adjust.